Jean-Philippe Girard, Silver Medal of the CNRS 2013, Inserm Research Director at IPBS (CNRS-University of Toulouse), will receive the Jean Valade Prize 2018 of the Fondation de France on March 28th at the Collège de France in Paris, for his work on IL-33, a major therapeutic target for asthma and allergic diseases. Jean-Philippe Girard is honored for his pioneering work on the discovery and characterization of IL-33, a protein that is now recognized as a central mediator of allergic inflammation and asthma. Asthma is one of the most common chronic inflammatory diseases in humans, affecting up to 300 million people worldwide. 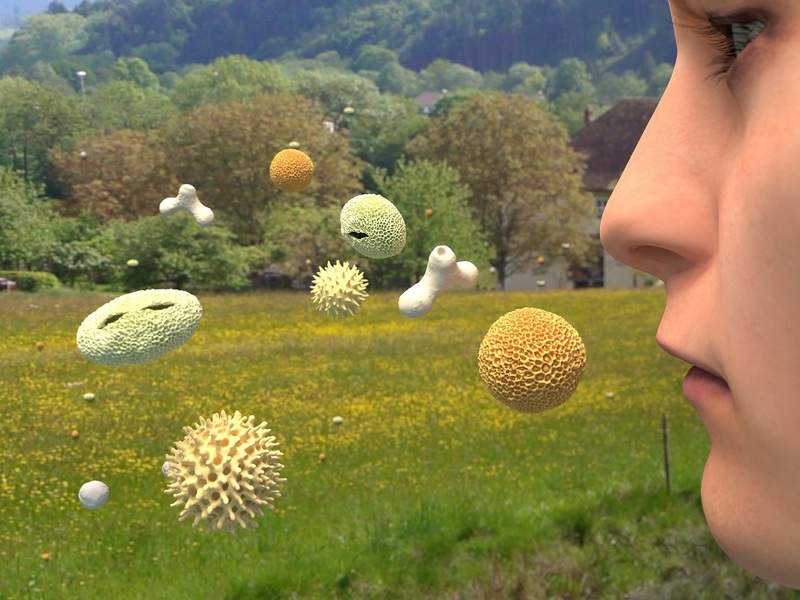 Progress in the prevention and treatment of asthma and allergic diseases is thus urgently needed. Identification and validation of novel therapeutic targets is critical in order to develop future treatments for those who do not respond to available therapies. The work of Jean-Philippe Girard and his team over the past 15 years has significantly contributed to the current knowledge about IL-33 mechanisms of action and regulation and the validation of IL-33 as a bona fide therapeutic target for asthma and other allergic diseases, such as atopic dermatitis.